During this time of year, it's not difficult to find a heartwarming tale set in Snowy City, USA. But how many of those movies feature some of the fabulous black actors gracing Hollywood today? 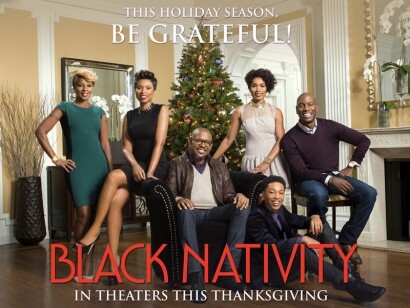 These 10 movies are centered around black families/friends and will help you avoid factory-made holiday movies. 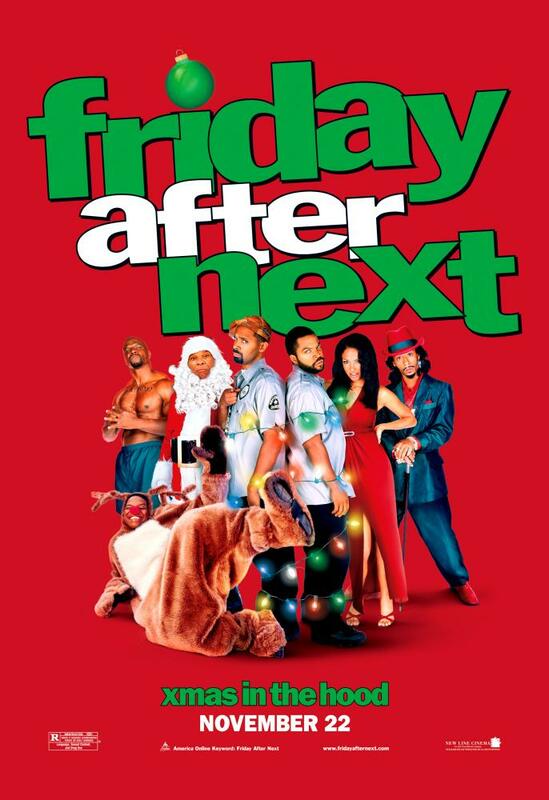 Photo: cinema.com Before Chris Brown lost his mind, he was making poppy songs and starring in this gem of a holiday movie. C-Breezy joined an excellent cast for this new classic, including Idris Elba, Loretta Devine and Regina King. And the soundtrack? Christmas magic. Craig and Day Day have finally made it on their own — only to have their place robbed right before Christmas. Enjoy watching all the magic of the Friday franchise and Christmas at the same damn time. Any movie with Jill Scott wins in my book, but the soulful songstress particularly shines in this movie. 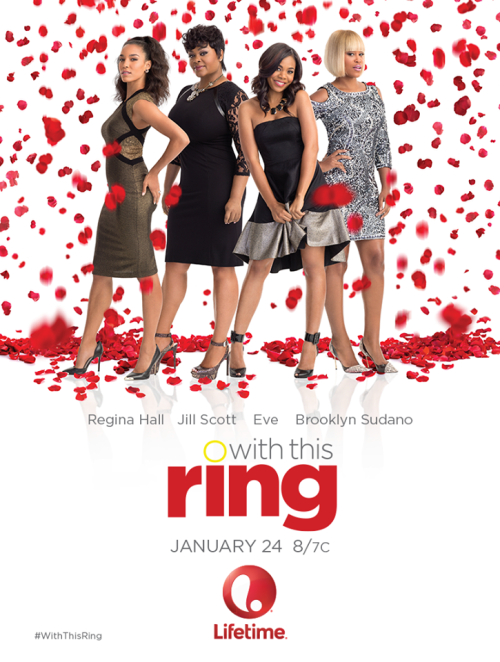 Three friends (Jill Scott, Eve, and Regina Hall) make a pact to be engaged or married by the New Year after attending a wedding. It's a cute movie that shows all types of relationships that are all too relatable. After a misunderstanding, a hard working woman realizes the man of her dreams is right under her nose. Heard this one before? 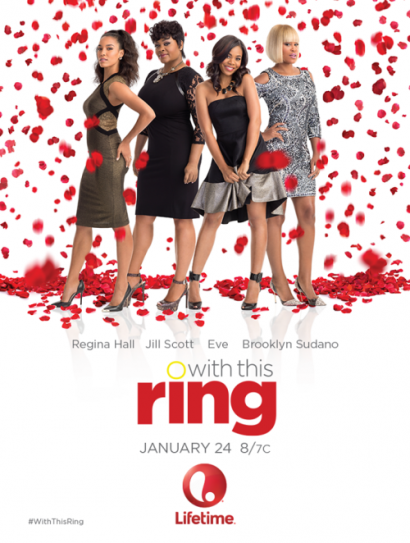 Even with a somewhat common plot line, this movie is a delight thanks to star Malinda Williams and cutie Brad James. Ving Rhames in drag for a holiday movie? Yes, it happened and yes, it was incredibly heartwarming! This movie is 15 years old and still holds serious weight among holiday movies for good reason. 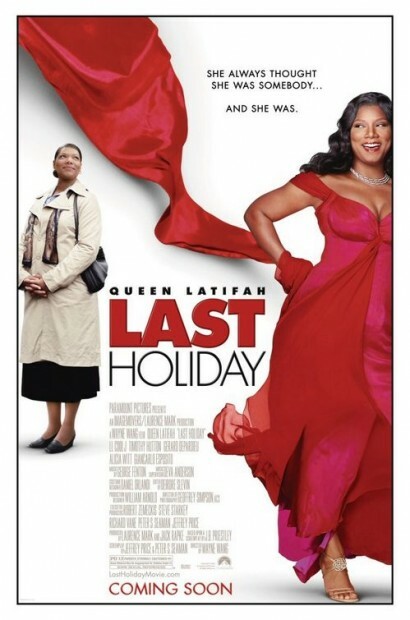 Queen Latifah shows us what it is to be alive and actually live. After being diagnosed with a terminal illness, Queen's character goes on a journey to discover her own greatness and upgrade her life. Morris Chestnut and Gabrielle Union star in this movie along with Charlie Murphy and Katt Williams. Those four people are reason enough to watch this flick. This musical is a newer adaptation of Langston Hughes' play and centers around the story of a young boy making his way from Baltimore to New York City. The cast includes some heavy hitters like Angela Basset<, Forest Whittaker and Jennifer Hudson. Another amazing soundtrack. 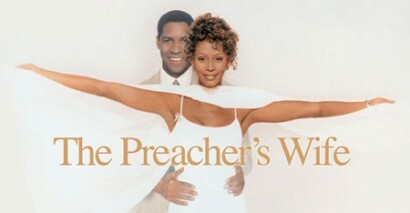 Back in the day, Denzel Washington and Whitney Houston starred in this movie that made us laugh, made us cry, and made us love those two icons even more. There is so much '90s rom-com greatness in The Preacher's Wife, and it never gets old. Who didn't run to the movies to catch the long-awaited sequel to Best Man? I did and I was not disappointed. This beautiful cast fell right back into the magic from the first movie and certainly delivered again. 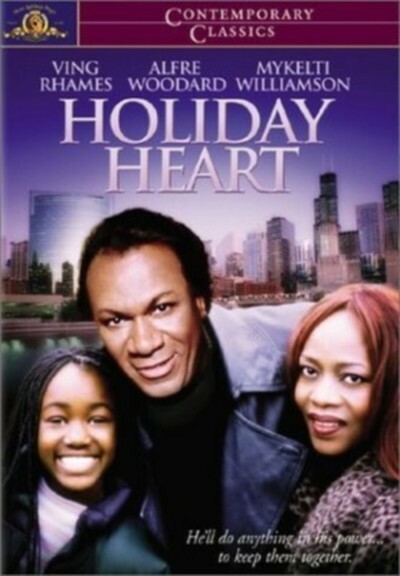 What are your favorite black holiday movies? Let us know in the comments below.